Chiropractic highlights the body's natural ability to heal, function and perform. It helps the body move better and feel better without the use of drugs or surgery. 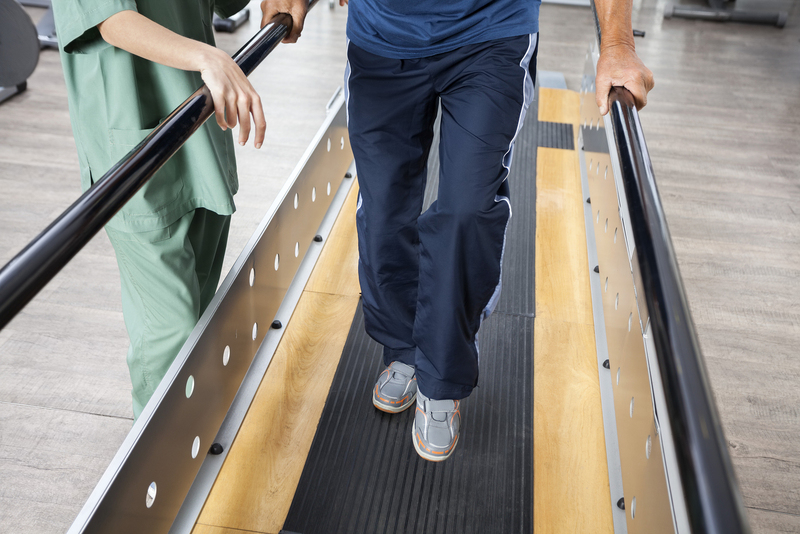 Physiotherapies goal is to reduce pain and improve or restore your body's mobility and strength. Our Licensed Message Therapists (LMT's) are trained and skilled to work closely with the physicians to augment your treatment care plans. 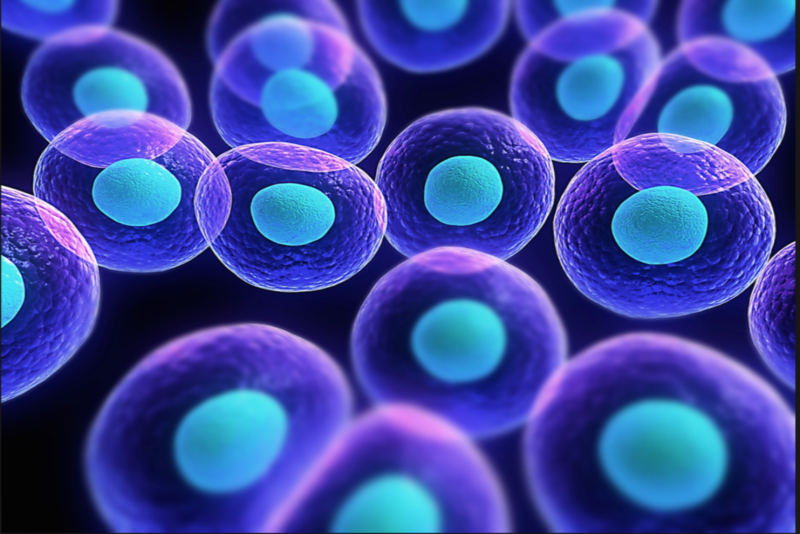 Regenerative medicine has reported anti-inflammatory, anti-bacterial and anti-fibrotic properties. It is believed to cushion and protect the joint giving many patients long lasting results. Premier Health and Medical is a professional medical center serving the health needs of Queen Creek and San Tan Valley, Arizona. Many people suffer from symptoms of poor health, excess weight, back pain, headaches, chronic fatigue and more. Every symptom is actually a signal from the body that points toward an underlying (often hidden) health issue. Our medical and professional staff know how to read these signals. We alleviate the unwanted symptoms by discovering the underlying causes. Once the cause of a condition is handled medically, the symptoms vanish and the person is restored to natural health and vitality.